Born in Saginaw, Michigan, and raised in nearby Midland. Graduated from Midland High School in 1985. Spent 1985-1986 in Gray, France (near Dijon) as a Rotary Club exchange student, where I studied mathematics at the Lycée Augustin Cournot and was fortunate to visit many different places in and around France. See also this nice English-language site created by students at Lycée Cournot to present Gray and its surroundings! 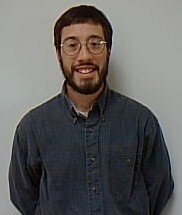 1986-1990, attended the University of Michigan at Ann Arbor, and graduated May 1990 with a B.A. in Computer Science and Political Science. 1990-1995, worked for Andersen Consulting in Minneapolis, Minnesota (although Andersen Consulting renamed itself Accenture as of January 1, 2001). During this time, I worked for PRA Solutions, an enterprise wholly owned by Andersen Consulting. 1995-1999, worked for Epic Systems Corporation in Madison, Wisconsin. 1999-2004, worked again for PRA Solutions, which renamed itself Navitaire, Inc. as of January 1, 2001. 2004-present, working again for Epic Systems Corporation in Madison. 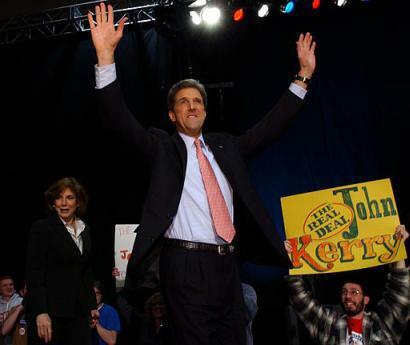 -- in Madison after John Kerry captured the most votes in Wisconsin's presidential primary on February 17, 2004. 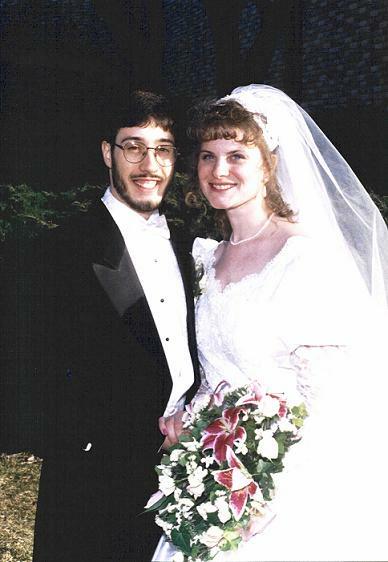 I married my wife, Lori Adams DuRussel, on March 25, 1995. 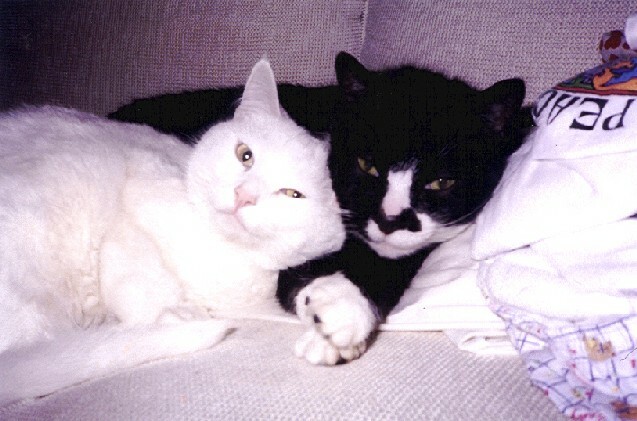 We moved to Madison and obtained our cats, Bug and Millie, shortly thereafter. Bug is no longer with us, but Millie is, and our kids love her! Our daughter Abigail Rose was born on August 27, 1998. Our daughter Bryseida Roxana was born on October 30, 2000. Our son Gabian Jose Manuel was born on March 20, 2002. 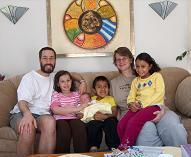 Our son Julian Thomas was born on April 12, 2008. We live at 21 N. Harwood Circle in Madison, Wisconsin. E-mail us individually by each person's first name at durussel.net!